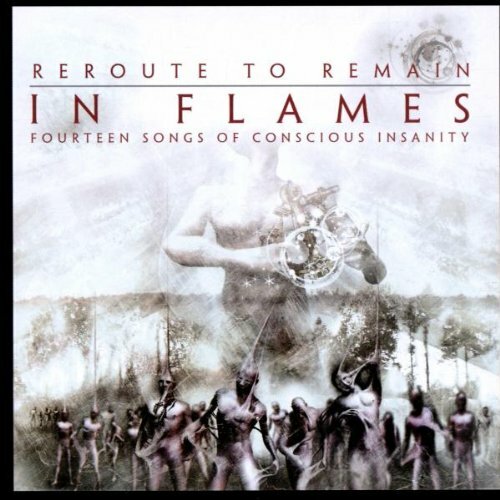 Download "In Flames - Reroute To Remain" for FREE!!! It started as a whisper. Now try to dodge this roar. Unified's the most forceful way to go. Waste this one? It's up to you! Across the times, who dares to follow? Hold on to whatever lie gets us through. Find ways to channel bliss. Us defined is too fragile to neglect. There are never ending treasures that awaits you.